2. 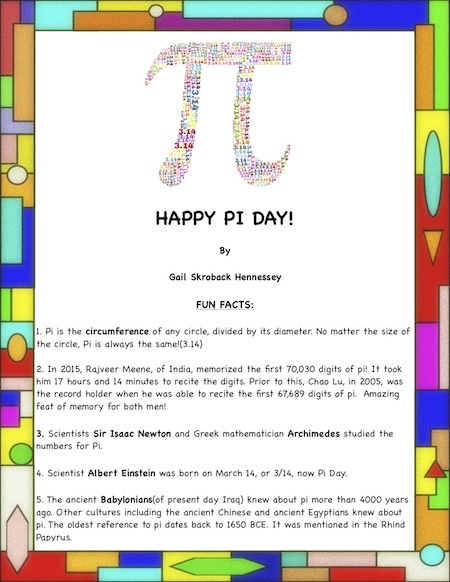 In 2015, Rajveer Meene, of India, memorized the first 70,030 digits of pi! It took him 17 hours and 14 minutes to recite the digits. Prior to this, Chao Lu, in 2005, was the record holder when he was able to recite the first 67,689 digits of pi. Amazing feat of memory for both men! 3. 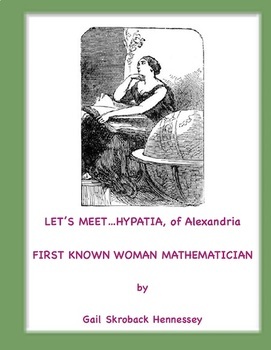 Scientists Sir Isaac Newton and Greek mathematician Archimedes studied the numbers for Pi. 4. Scientist Albert Einstein was born on March 14, or 3/14, now Pi Day. 5. The ancient Babylonians(of present day Iraq) knew about pi more than 4000 years ago. Other cultures including the ancient Chinese and ancient Egyptians knew about pi. The oldest reference to pi dates back to 1650 BCE. It was mentioned in the Rhind Papyrus. 6. P is the 16th letter of the alphabet and pi, the Greek letter, is also the 16th in their alphabet. 7. The very first Pi Day was held in 1988, on 3/14. Why this date? The digits for pi start with 3.14. Larry Shaw, a physicist, celebrated the day by eating pie and walking in a circle. Shaw is nicknamed the “Prince of Pi”. 8. Did you know that an episode of the original Star Trek television show had Spock confused a computer by asking for the last digit in the value of pi? 9. The Ludolphine Number is named for Ludolph van Ceulen, who in the late 1500s, calculated the first 36 digits of pi. 10. In 2018, a scientist named Peter Trueb, used a computer to calculate 22,459,157,718,361 digits of pi. It took 105 days to list the numbers! 12. Write 3.14(pi) in BIG letters and hold it up to a mirror. Backwards, 3.14 looks like the word-PIE! Many people eat PIE to celebrate Pi Day! Do you remember singing “Four and Twenty Blackbirds”? During the Middle Ages, there was a dinner course called the ENTREMET. During a banquet, it was a entertainment surprise for an important guest. Some say that King Henry got a surprise when the pie that was served was cut open and 24 blackbirds flew out of the crust. The birds were placed into the thick pie after it was baked. The crust would rise forming a type of pot shaped pie. This top was removed and the birds were placed inside just before serving. Note: Another pie was served for eating, thank goodness! Some sources say that in addition to birds, live frogs, dogs and rabbits were also sometimes placed inside a surprise pie! 2. Write a three word Pilish. 3. 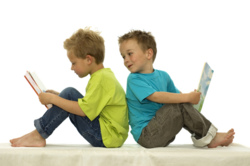 Write a fact about Sir Isaac Newton and Albert Einstein. 4. Write a diary entry pretending to be attending a party where blackbirds came out of a pie. 5. Did you know that telephone numbers are 7 digits because most people can’t easily remember more than 7 numbers. How many digits of pi can you memorize? 6. What is YOUR favorite type of pie? Write a paragraph explaining what it is the BEST type of pie. Give the Interactive Notebook handout to students and after completing the Your Turn, regroup and discuss.